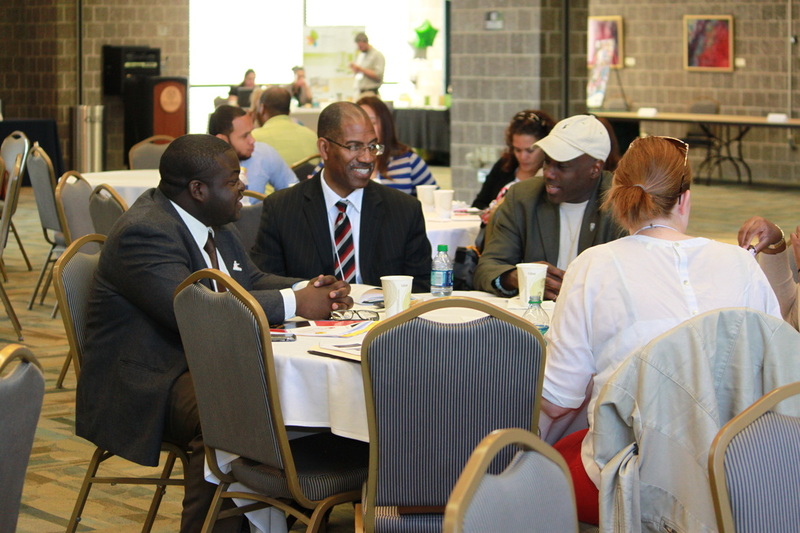 The Philadelphia College Prep Roundtable (PCPR) provides opportunities for practitioners and advocates to acquire and develop the knowledge and skills which allow them to advise students in a responsive and responsible manner, display professionalism and apply sound principles of college advising. PCPR endeavors to connect a variety of college advising professionals and volunteers/mentors to information and resources which are timely, useful and relevant. Click on the links below to learn about upcoming and past activities. The Philadelphia College Prep Roundtable seeks to strengthen a community of college access and success practitioners who believe in the potential of all individuals and help students navigate the path to and through higher education. We provide tools,resources and opportunities for discourse; support leadership development in the field; and seek to bridge the gap between policy, research and practice in the area of college access and completion. Join us for our 2015/2016 Professional Development Series! The Mayor’s Office of Education and the Mayor’s College Completion Committee in conjunction with the Philadelphia College Prep Roundtable will be conducting a free professional development workshop on the launch of Philadelphia’s “15 to Finish” On-Time College Completion Campaign. Our higher education partners will share their innovative on-time “college completion” initiatives as well as offer concrete strategies for helping students prepare college graduation plans student prior to matriculation. Continental breakfast and lunch will be provided. Please register your attendace at https://pcpr-spr2015-pd-day.eventbrite.com for accurate food count. This full day learning opportunity will engage both the new and experienced college access and success professional on expected knowledge-based areas as well as best/promising practices in the industry. Highlight topics of the day will cover Philadelphia’s “College Preparation Framework”, “Test Optional Admission”, “Gates Millennium Scholarship Program – How to Produce Winners”. Also there will be an opportunity to fill your College Access and Success Toolbox with a number resources during “Speed Networking – Sharing Best Practices” session. PCPR is committed to “Investing in Professionals who Invest in Students”. It is the only organization in the Philadelphia region made up of members with demonstrated commitment to the professional growth of the College Access and Success community. We received feedback that there was still a need for continued conversation, but it was also time to start to create action plans to ensure the success of all students. This conference took a look at “special populations” and how policy shapes the experiences of these populations on college campuses.